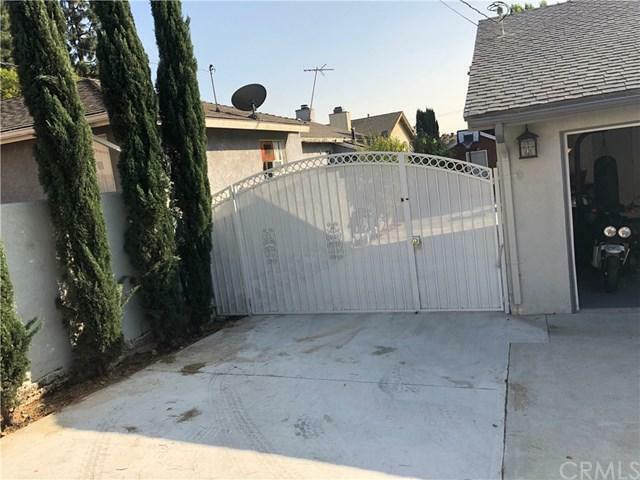 Stunning , move in ready 3 Bedroom 3 bathroom home located in a desired neighborhood of Olive Heights. Approx 9,000 sq ft lot, with a custom driveway allowing for RV& 4 cars, well maintained front yard with 20 mature cypress trees & water fountain. 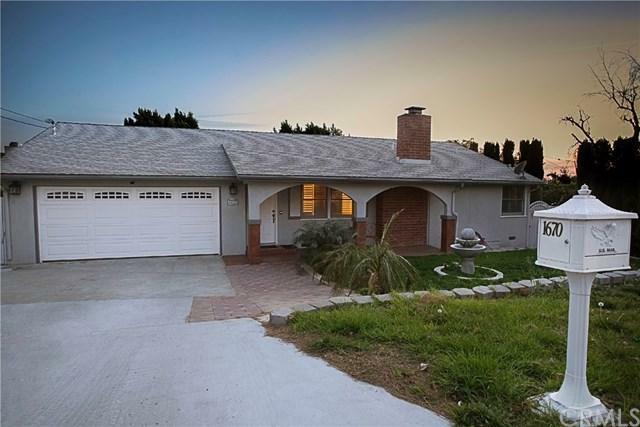 This gorgeous single story home was recently upgraded throughout. New lighting, fans and many other amenities. The master bedroom was upgraded with an ensuite bathroom and a walk in closet, and a private door leading to a jacuzzi under a gazebo. The kitchen was recently remodeled with new appliances, and granite counters, lots of built in cabinets. Kitchen opens to the dining room for year round entertainment. From the dining room, large glass doors reveal a decked patio protected by a retractable awning. The backyard allows for further entertainment. A large pergola with a pool table and a dog house or a storage room. The back yard has 6ft high fences/ wall and over 20 mature fruit trees allowing for privacy and relaxed gatherings. An engineered survey study does an allowance for a second structure on the premises.New sewage & plumbing system throughout the house. This home is unique as it is one of the few homes not relying on a septic tank. 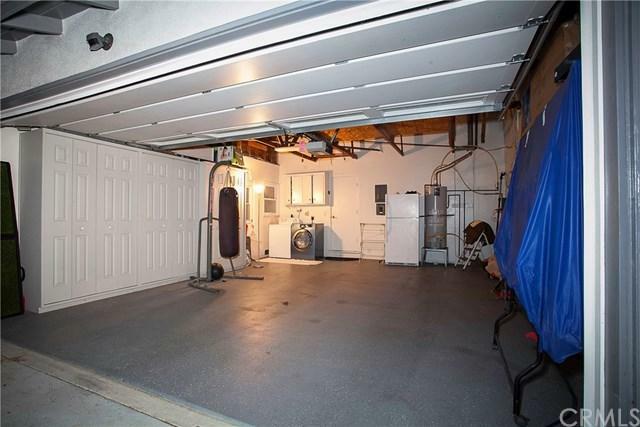 The garage was upgraded with new lighting ,an epoxy floor, and storage cabinets. 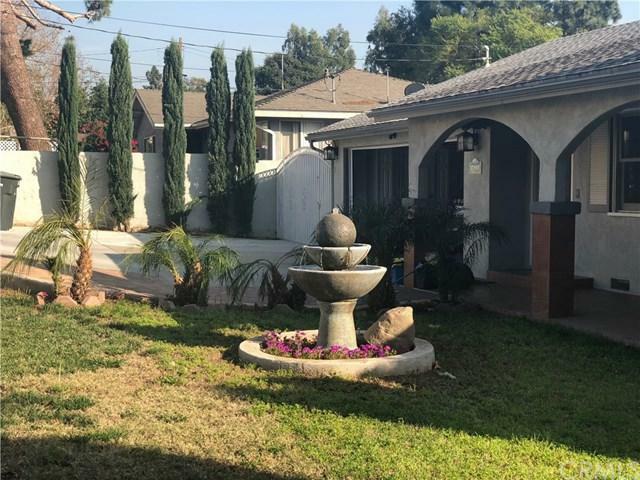 The house belongs to an excellent school district of Villa Park and is a walking distance from Eisenhower park, close to public transportation, shopping centers, and major freeways. Inclusions Refrigerator Microwave Washer Dryer And Pool Table.